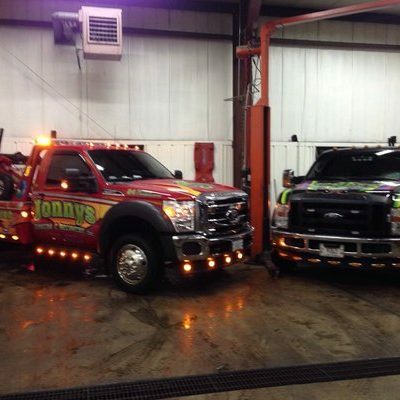 Towing, Plano, il, 60545, 24hr tow truck, Jonny's towing & recovery inc. 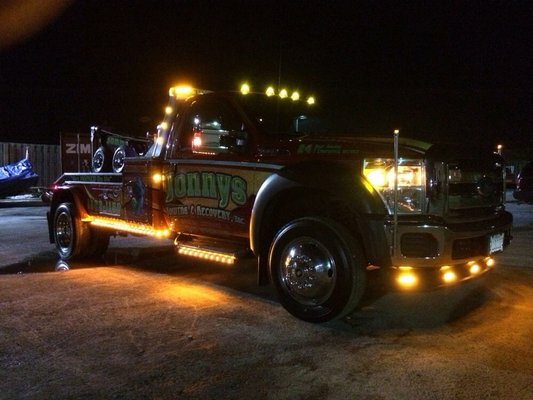 Need a tow truck in Plano? We’re not Superman but we are faster than a speeding bullet. While Plano played the part of Superman’s boyhood home, its residents know that when they need ultra fast towing and roadside assistance we’re the area’s best option to the “Man of Steel”. ability when it comes to helping stranded motorists in need. 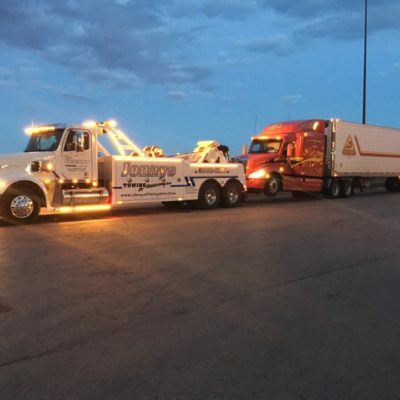 We are fully insured and licensed, and use late model, well maintained equipment that can accomplish any type of towing job, safely and securely, large or small throughout Plano, Smallville, Krypton and beyond. Please check out all of our services below.